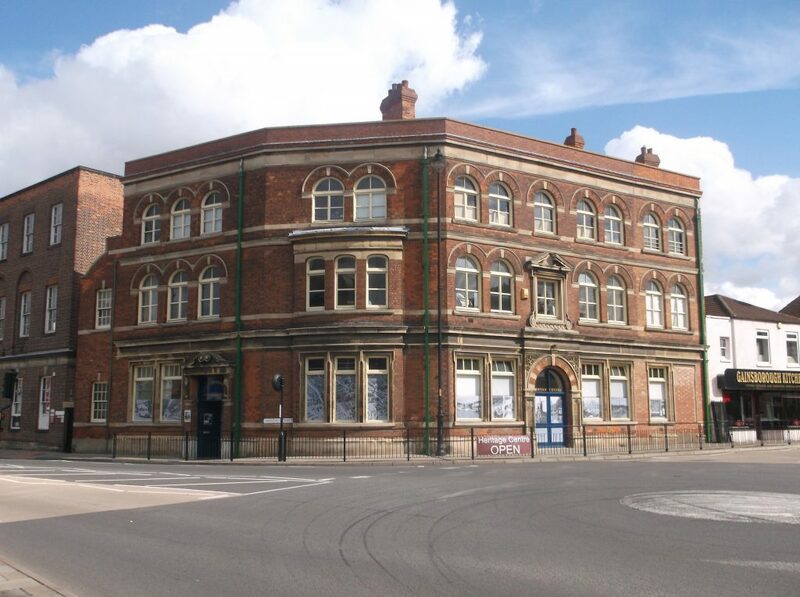 The Gainsborough Heritage Centre is a growing local museum that aims to protect, preserve and promote the town’s unique heritage. The Centre is volunteer run and due to staff illnesses, there has been an increase in the shortage of volunteers. The team continue to work to keep the Centre open however, the Centre requires new volunteers to maintain the current opening hours. The Centre will be opening its doors for volunteer recruitment sessions over the weekend of 29 and 30 September 2018. There will be opportunities to talk to all members of staff from the Chairman to the Exhibitions and Archive Officers. 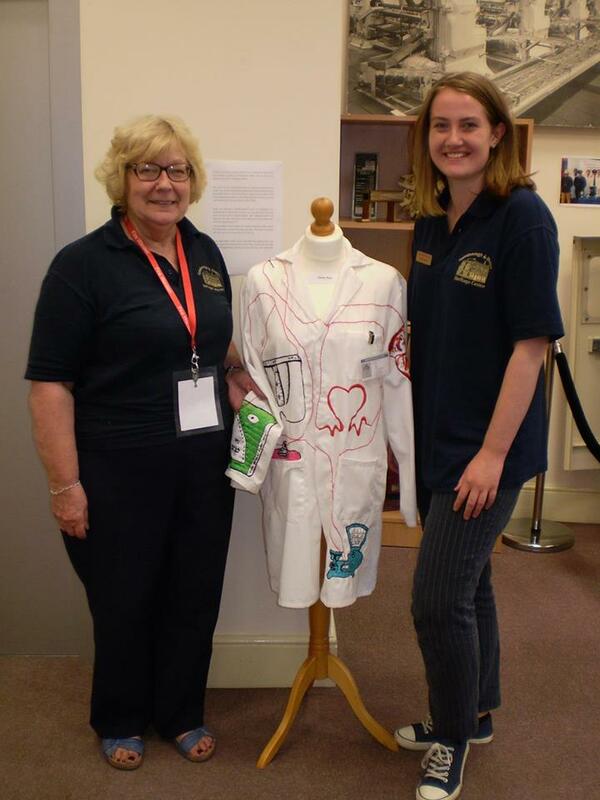 Archive Officer Rosemary Speck (left) with volunteer Daisy Muir (right). Volunteers will be required to be flexible gaining experience in all areas of the running of the Centre from manning the welcome desk and shop to the Exchange Tearoom as well as talking to visitors about the displays. Another key area is helping visitors in the research library to locate information relating to family or local history. Volunteers will be able to assist the archive and exhibition teams with projects and will be asked for their availability to help at a range of fundraising events from talks to dances. 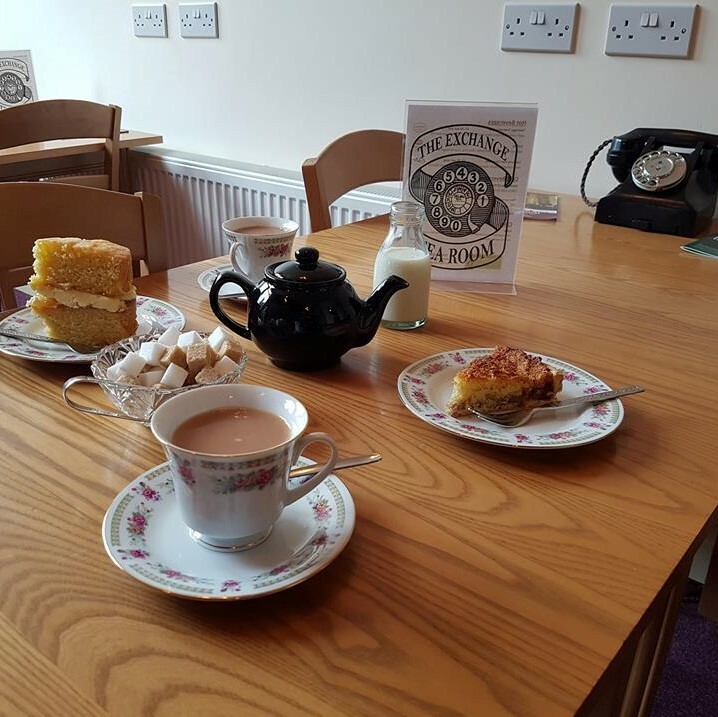 Volunteer Coordinator Linda Clarke added: “The Heritage Centre is brilliant for volunteers to grow as we have many training opportunities from fire warden and first aid training to in-house training on the till and in the tearoom. The Centre will be open from 10am – 4pm on Saturday 29 and 11am – 4pm on Sunday 30 September but if you would like to find out more information before the Centre’s recruitment weekend then please visit the membership page here… or ring 01427 610526 or email [email protected].